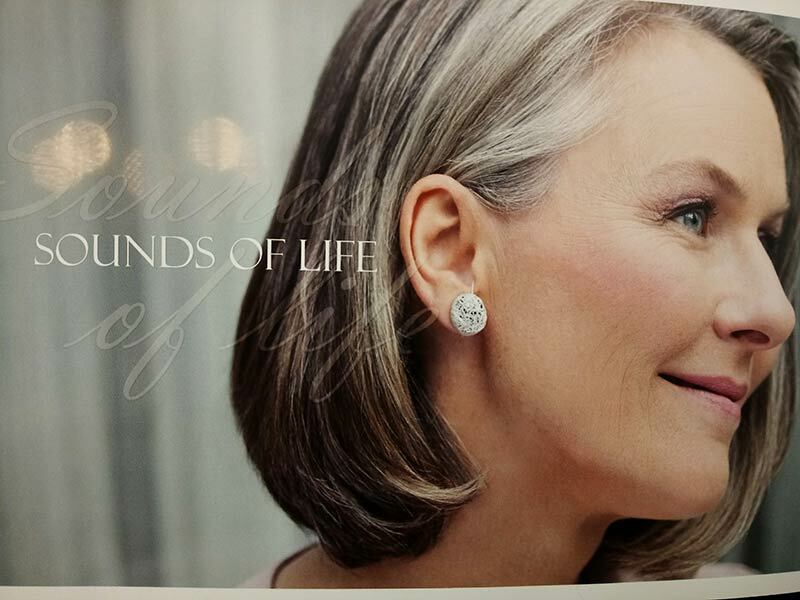 The brand new Eora hearing jewel offers the ultimate discretion, it's invisible because it's secret. You can hear better and no one ever has to know you are wearing a hearing aid. 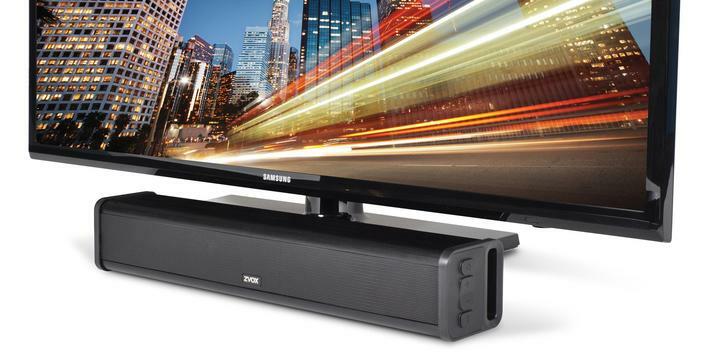 Want To Hear The TV better? The link between hearing loss and the more rapid onset of dementia is now clear, communication can be a problem, but there are things that may help. 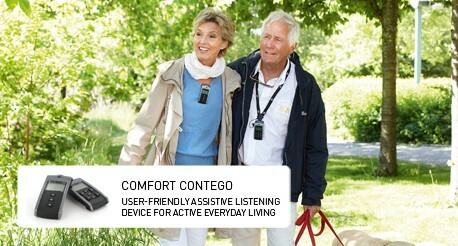 Sometimes, hearing aids aren't the answer or indeed the whole answer, that's where assistive listening devices come in. 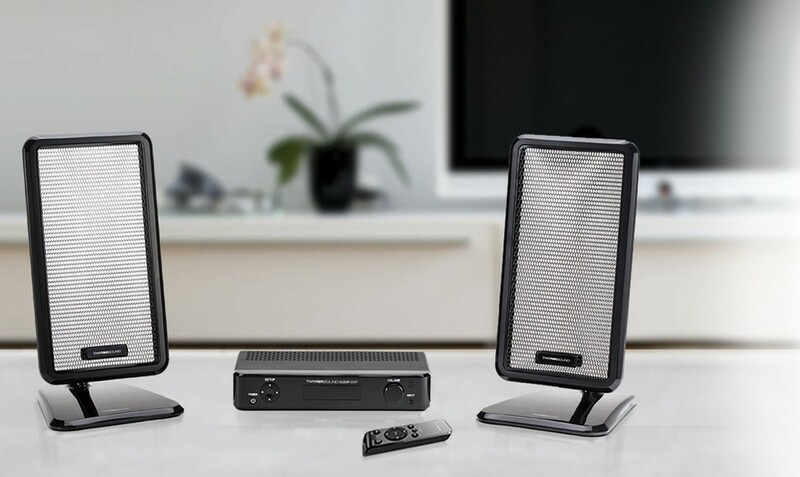 Assistive listening devices can either complement your hearing aids or in some cases act to help you hear just in the situation where you have a problem. 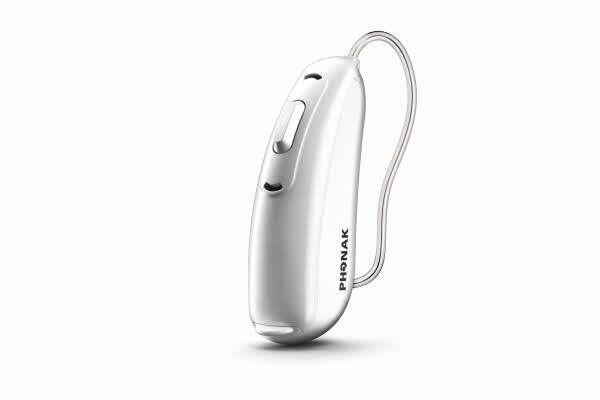 Phonak have just introduced the Virto B-Titanium, it is the very latest invisible hearing aid. We have been using it for a little while now and we are really impressed with it's discretion and the reactions of Patients. 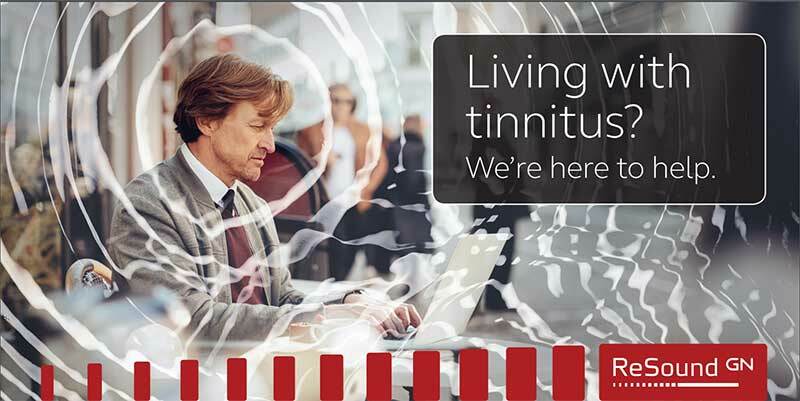 Tinnitus awareness week begins today, the 6th of February, we will be exhibiting the latest treatment app from GN Resound during the week. The sound therapy app combines sound therapy with a series of exercises to help distract your focus from the ringing in your head. 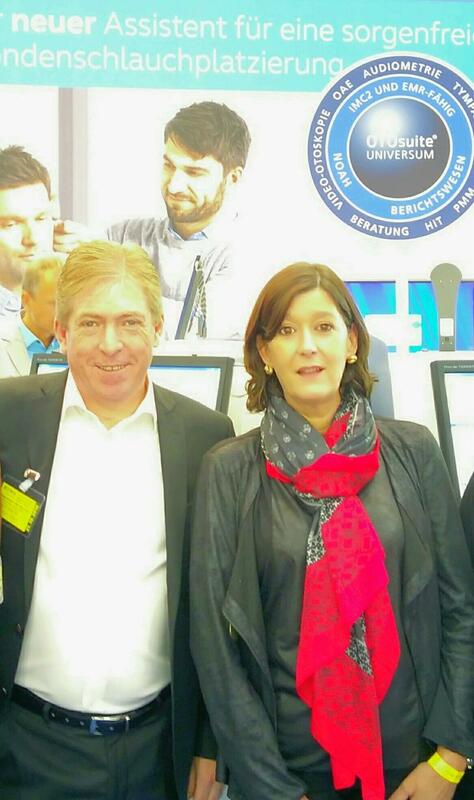 The team recently attended the biggest hearing device conference in Europe. They got to see some of the latest hearing aids and the new hearing instruments that will be launched next year. 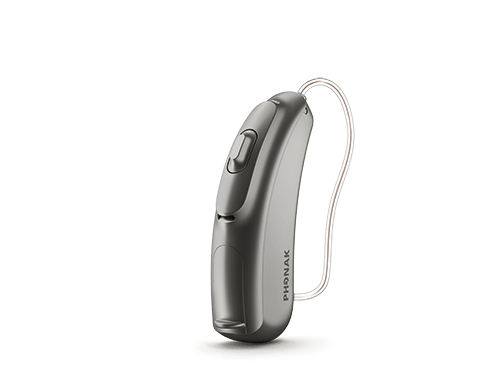 Imagine a life free of hearing aid batteries, no more fiddling with them, dropping them on the floor or running out of power at an unexpected time. Imagine the joy of never having to pay for hearing aid batteries again. 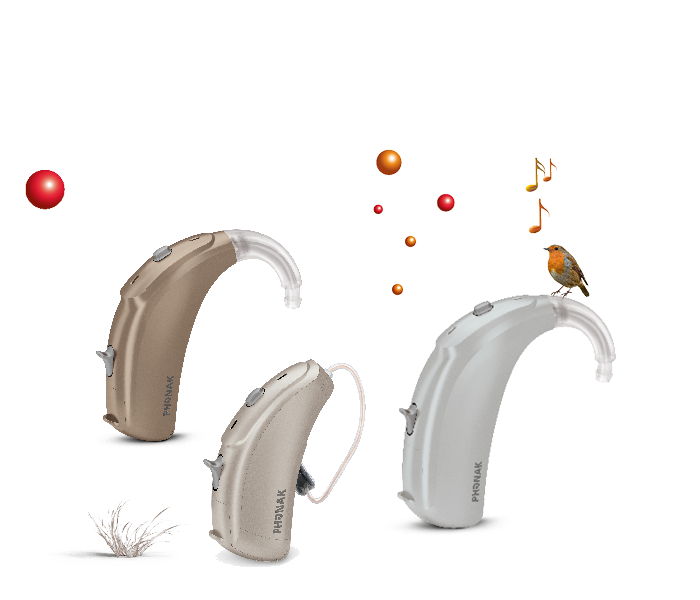 Well Phonak may have an answer for you with their first ever rechargeable hearing aids, the Audeo B-R range. 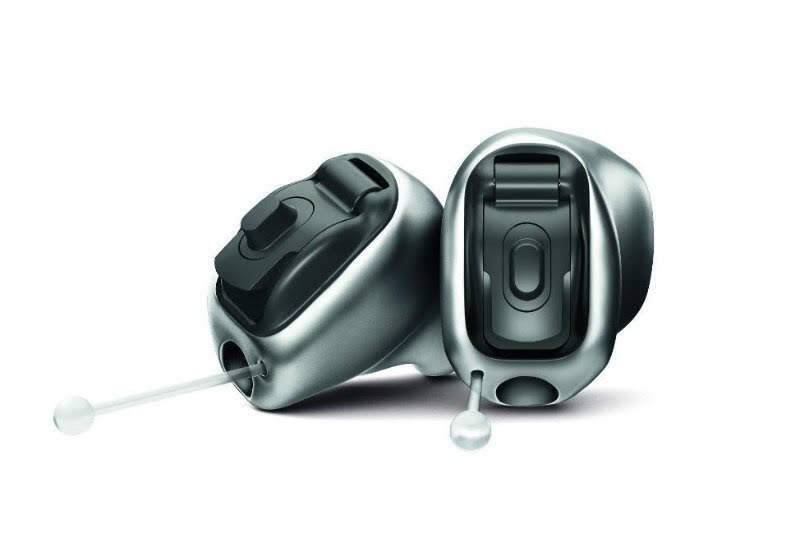 The Virto V ITE hearing aid range from Phonak is an outstanding choice to treat hearing loss, discreet, yet powerful solutions that are custom made for your ear and custom tuned for your hearing loss. 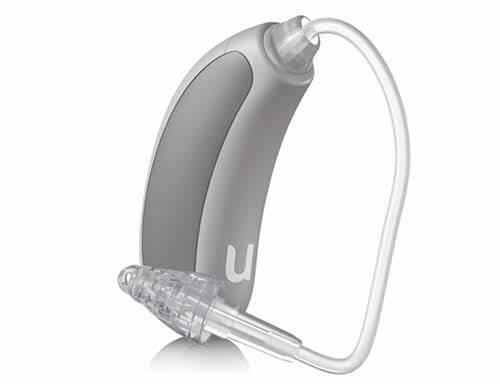 Unitron have recently introduced a new Mini BTE hearing aid solution that we like a lot. It is small and discreet but exceptionally functional. It has onboard user controls, is powered by a 312 battery and it has a telecoil. 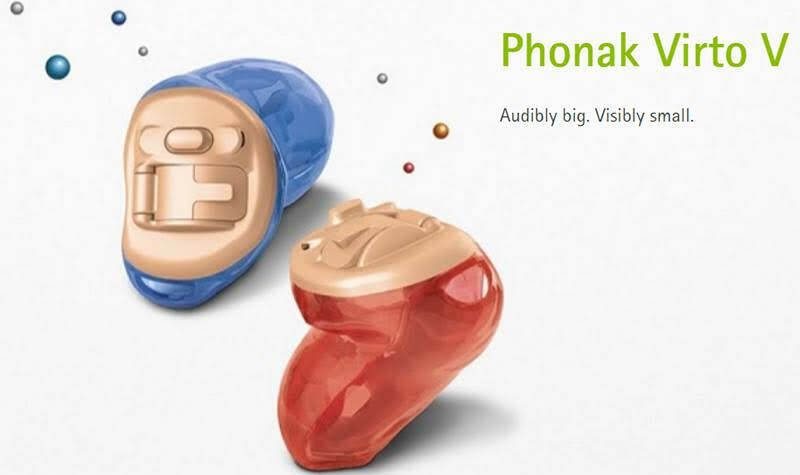 Phonak have just launched the latest addition to their Naida range. We attended the Irish launch in Dublin and were exceptionally impressed at what seems to be an outstanding solution for people with severe or profound hearing loss. Patients and the Audi-lab team got together in the Grange Woodbine community Centre to mark the occasion. Leona expressed her delight that so many of their patients chose to come out and join them in their celebration, the good wishes and general positive attitude for the event was wonderful, “I was truly touched by the support and feedback we received”. It was also very evident that it’s the full team that makes Audi-lab a success. David Kane and Jacob Johnston Medical Director,MD at the latest Lyric Hearing Aid event in London. The attendees at the event were told that they represent the “elite hearing care provider” making up only 44 centres out of over 2500 hearing healthcare practices in the UK and Ireland. 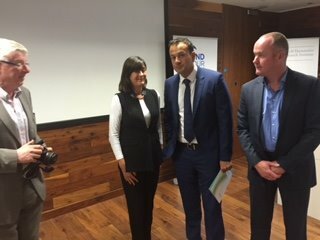 On the 14th September 2015: A campaign to tackle acquired hearing loss in adults was launched by Minister for Health Leo Varadkar. The aim of the “Mind your Hearing” campaign is to raise awareness of acquired hearing loss and to encourage people to get their hearing tested earlier and, if necessary, to obtain hearing aids. 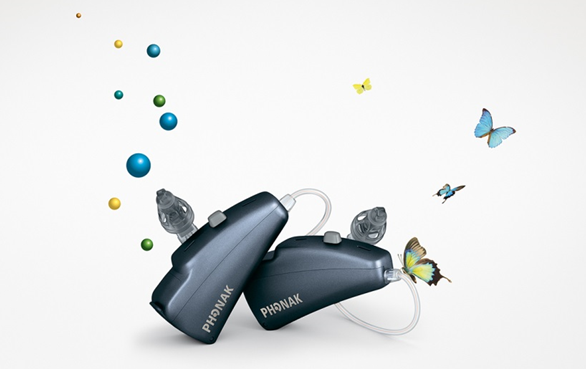 In order to deliver the best possible experience to you with your hearing aids, we customise them for your hearing loss and the effects that it has on your speech understanding. But exactly what does it mean? Hearing loss and cognitive decline, what do we know? That is a question that we hear a lot lately, there has been a huge surge in news articles talking about the effects of un-treated hearing loss. Many of them speak of the effects of un-treated hearing loss on the brain. 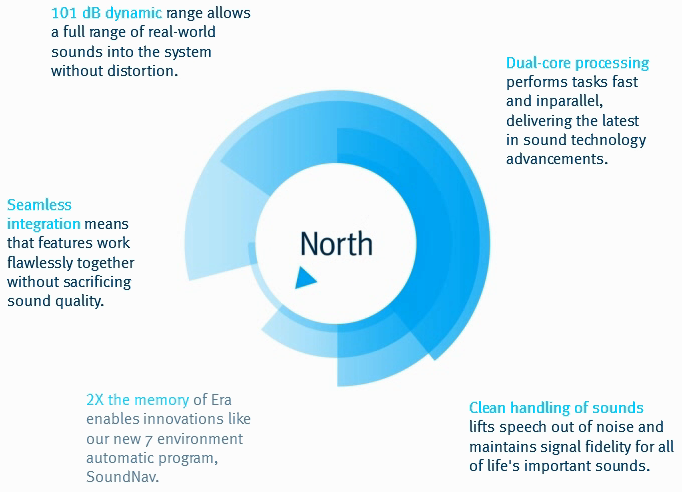 Unitron, a global innovator of technologically advanced hearing aids, announced the launch of North™, its newest ground-breaking sound processing platform that can distinguish between different types of conversation. The hearing aid test that we perform in Dublin is made up of many parts, while assessing your hearing loss correctly is critically important, it is actually the least important factor in selecting a hearing aid that is appropriate for you. When you first get hearing aids, it is difficult to remember everything. Don't worry though, it will all become second nature over time. One crucial piece to a hearing aid is the battery that runs it. Grants to defray the cost of buying hearing aids are available from the Department of Social and Family Affairs. The department operates the Treatment Benefit Scheme, under which the grants for hearing aids are obtainable. Qualifying patients and their dependant spouses who have full PRSI cover can obtain a grant towards the cost of a hearing aid. As an Irish owned independent premium hearing healthcare Practice who believe in offering top quality service and aftercare to our Patients. 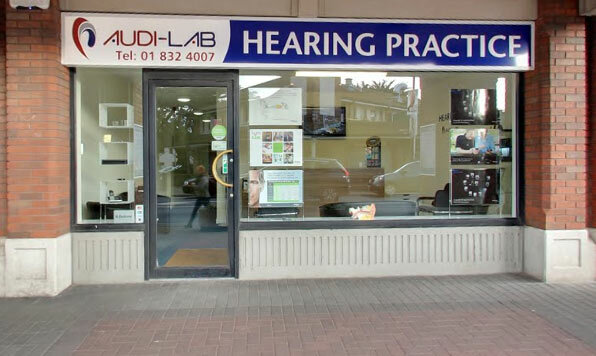 We have become one of Ireland’s leading and most trusted hearing specialists. We are committed to providing our customers with a truly unique service. After a few weeks, newly-fitted hearing aid users say they could not imagine life without hearing aids. That feeling usually stems from the immediate improvement to their lifestyles and their increased enjoyment of it. Being able to engage with people and the sounds around you once again makes a significant difference in life and happiness. The most apparent effect of noise for people with hearing loss, is its impact on their ability to converse. It impacts their ability to communicate every time they try to have a conversation with somebody in a noisy place. 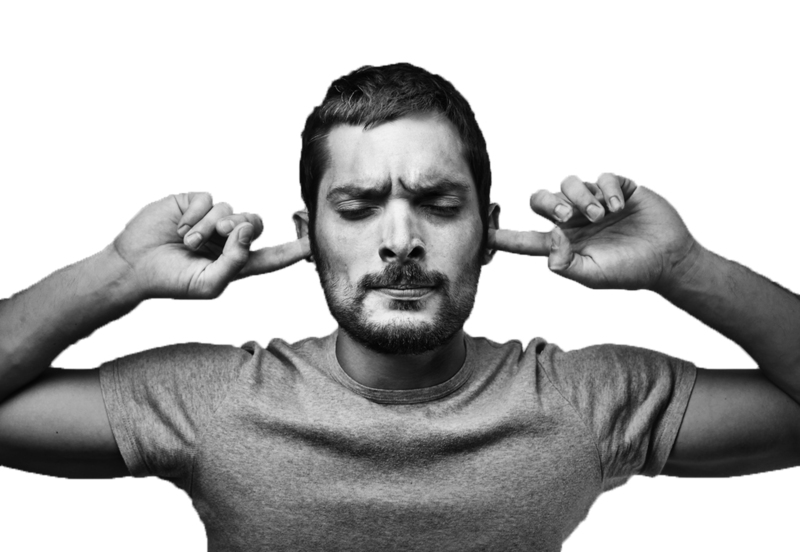 On a daily basis we are confronted with desired and undesired noise. 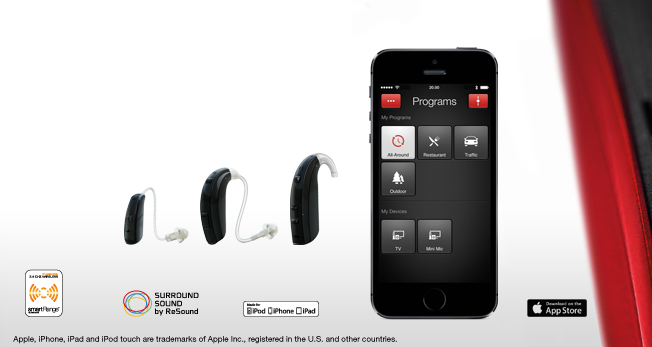 The smart hearing aid technology found in its ReSound family of smart hearing aids is now available on the Android platform, this is great news for hard of hearing users of Android powered mobile phones. Maybe you've considered getting a hearing aid, but you're have some concerns about how it will look or whether it will really help you. The best way to find out is to come and see us so that we can help you through your choices. 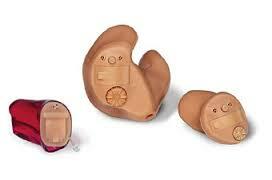 Purchasing hearing aids is a big decision, there is a big financial outlay involved. Many first time buyers focus on the price, but there are many other factors that you need to consider. So you have bought hearing aids, what comes next? When first fitted with new digital hearing aids, there is a period of adjustment or rehabilitation that needs to be undertaken. This period can vary from person to person. During the initial period of wearing your devices, the sound you hear will be very different to what you have become accustomed to. Sudden profound deafness is easily recognisable, people will notice such a dramatic change in their ability to hear. 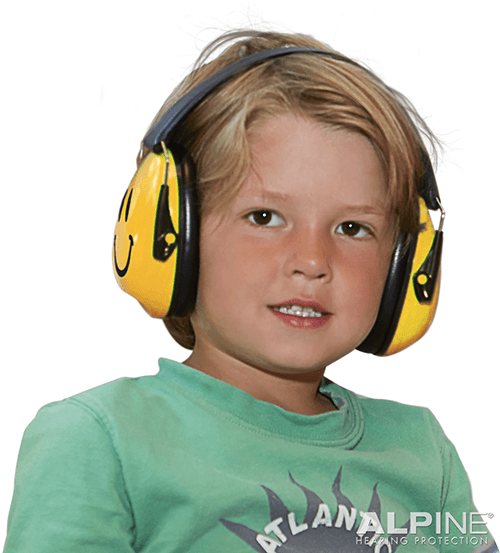 The normal progression of hearing loss may not be noticed immediately. Hearing loss often comes on slowly, a person's terms of reference slowly changes and the way they hear becomes the norm. There are many different types of hearing aid, however, the styles remain similar across manufacturers. Some manufacturers may use different names but the overall concept is the same. The different types have different levels of suitability for Patients. Single sided deafness (SSD), or significant hearing loss in one ear is a relatively little known condition. However it actually affects 60,000 people each year in the United States alone. The benefits delivered by a hearing aid are based on the customisation and fitting of that hearing aid to your hearing loss. In order to deliver the full benefits to you, we need to undertake a full work up of your auditory ability. Hearing loss is a very common disorder, so common in fact that it’s long been considered a normal part of the aging process and no great cause for alarm. However, that attitude is beginning to change quickly in the greater Medical world. Tinnitus has been defined as hearing sounds in your head that are not produced by any external source. Usually, but not always this perception is inaudible to others. There are very rare incidents of Tinnitus that are caused by sounds generated by the body that can actually be heard by others. 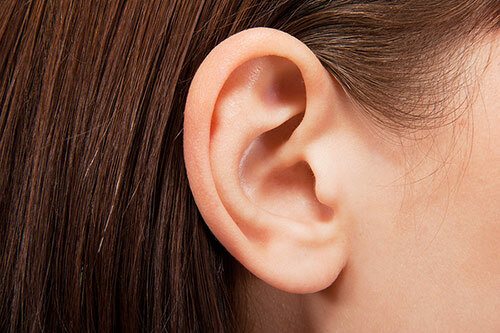 There are several issues associated with earwax removal by syringing of the ear canal. Syringing could and in many cases, did cause issues such as otitis media (middle ear infection), Otitis Externa (outer ear infection),perforation of the ear drum and trauma to the external auditory meatus (the ear canal). 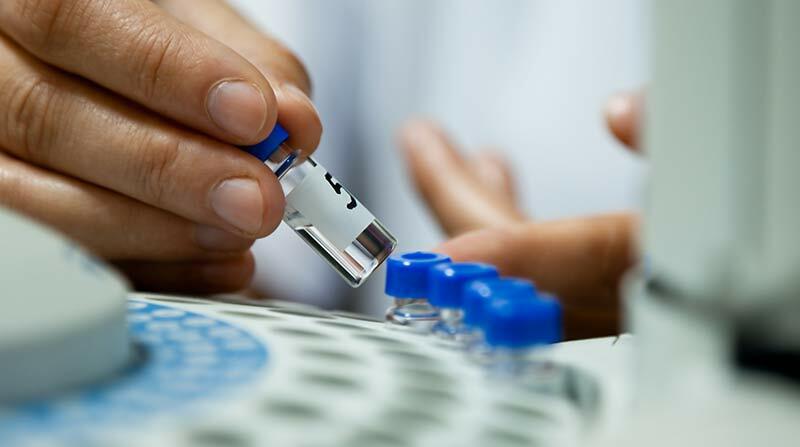 As part of our commitment to further education that allows us to continually offer the best cutting edge service to our Patients, we have become qualified to perform micro suction services. we are the first private hearing healthcare Practice in Ireland to do so. Interested in the cost of lyric invisible hearing aids?